The Clockwork team has worked closely with easyJet since 2003. To date Clockwork has undertaken over 30 fatigue risk management projects for the airline. This research, together with the FRM training we have developed for the airline, has played a leading role in the development of the easyJet Fatigue Risk Management System. The easyJet FRMS has gained international recognition as industry best practice and inspired similar programmes across other airlines, with the approval of regulators. 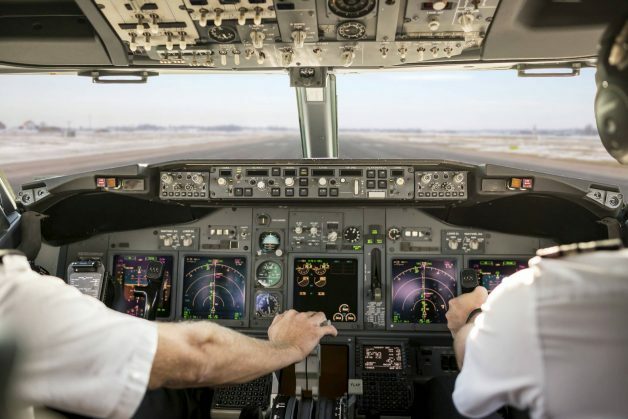 Clockwork continues to provide FRM expertise to easyJet’s Fatigue Risk Management Team, most recently by helping the airline to implement EASA-compliant FRM training for all easyJet flight and cabin crew. easyJet was one of the first airlines to introduce FRM training for crew. Beginning with FRM training for flight crew back in 2007, Clockwork has since developed comprehensive fatigue training for cabin crew. The training has been updated twice: first to make it compatible with iPads and other tablets, and second, to reflect the EASA FTL rules introduced in February 2016.